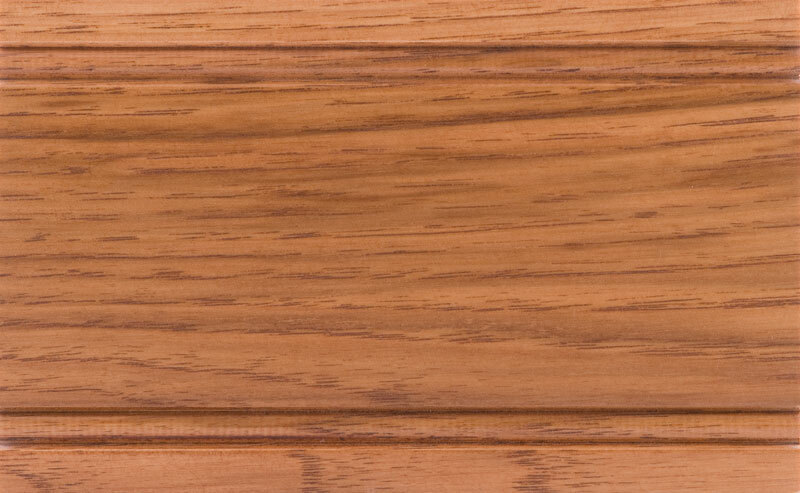 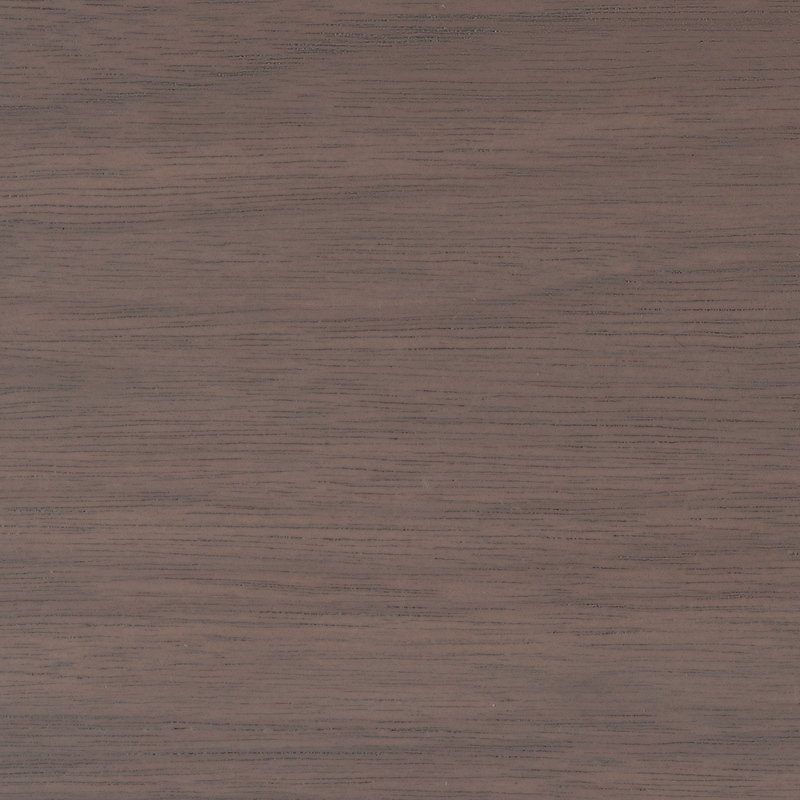 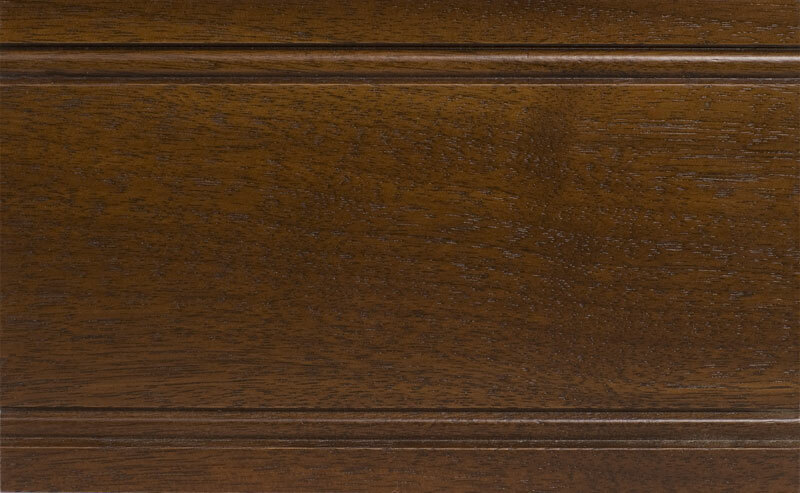 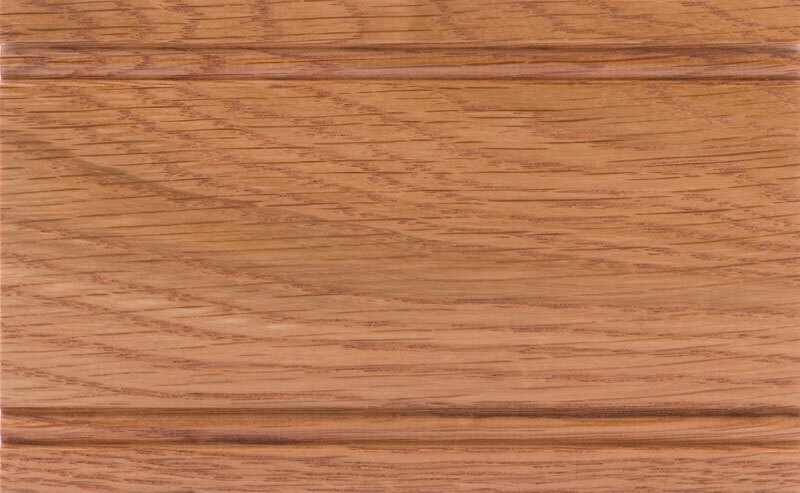 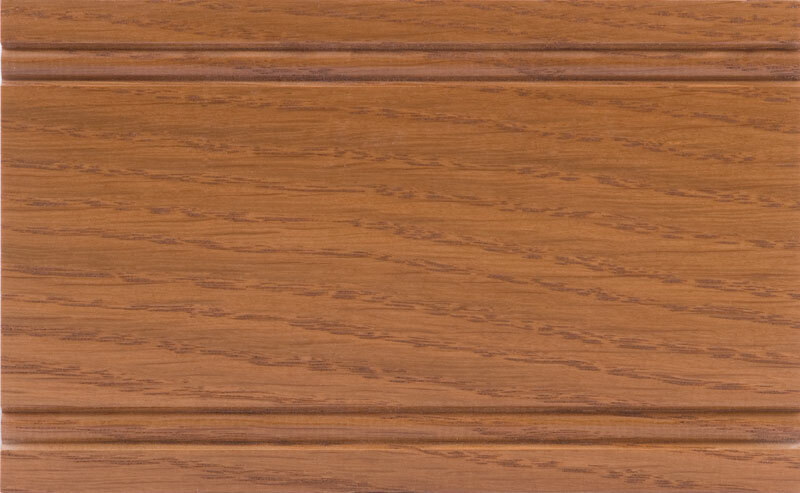 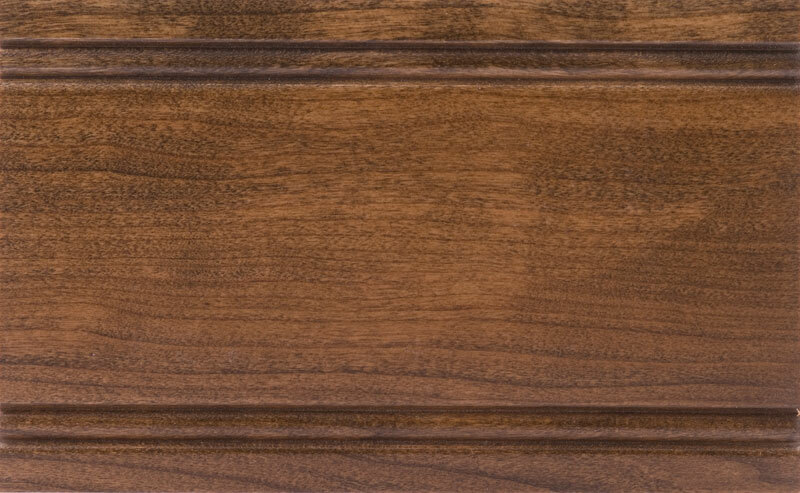 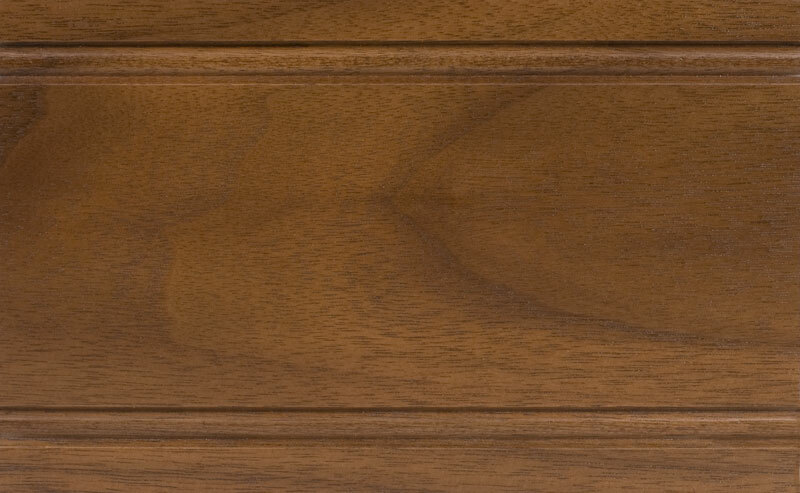 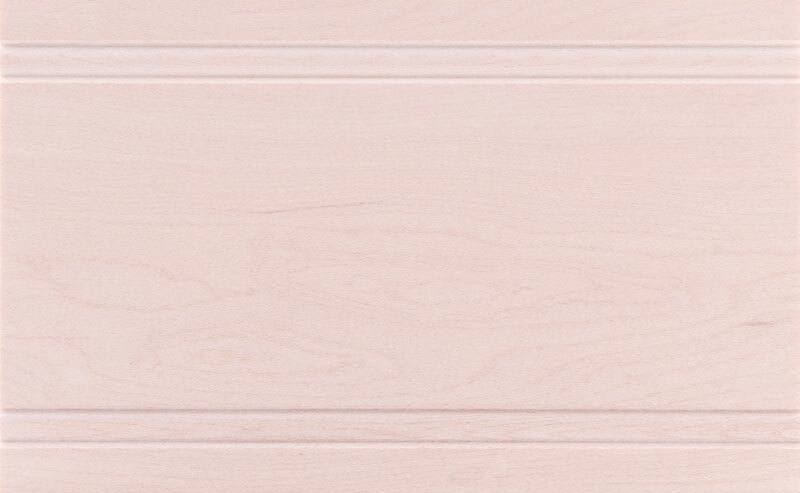 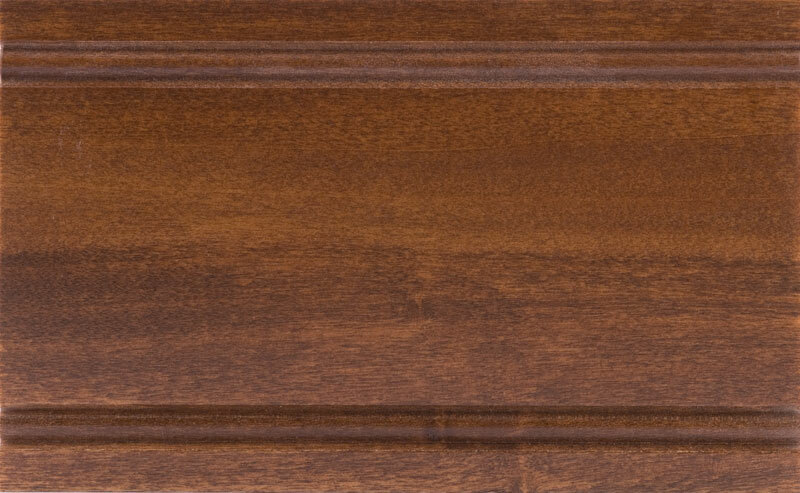 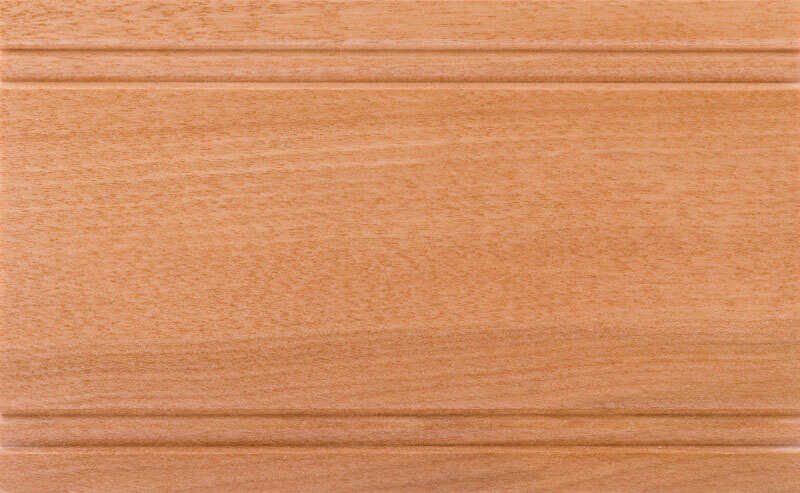 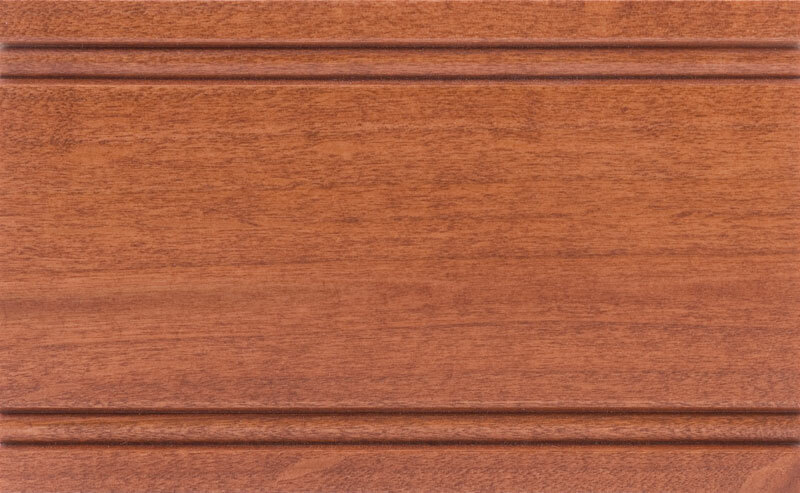 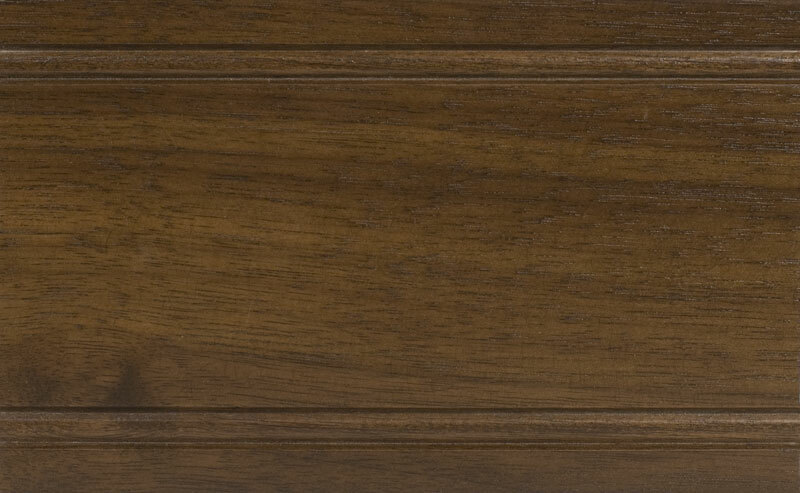 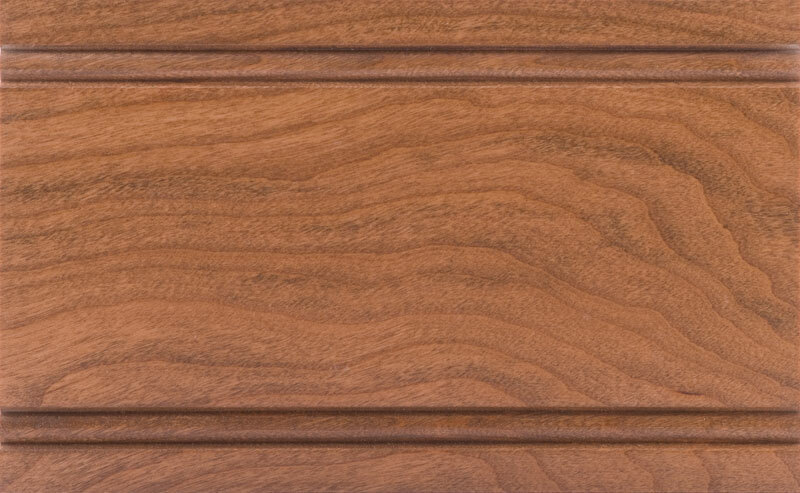 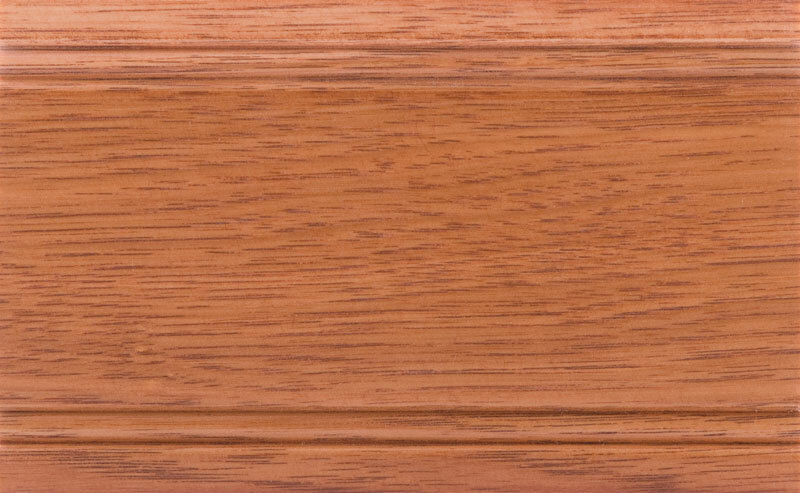 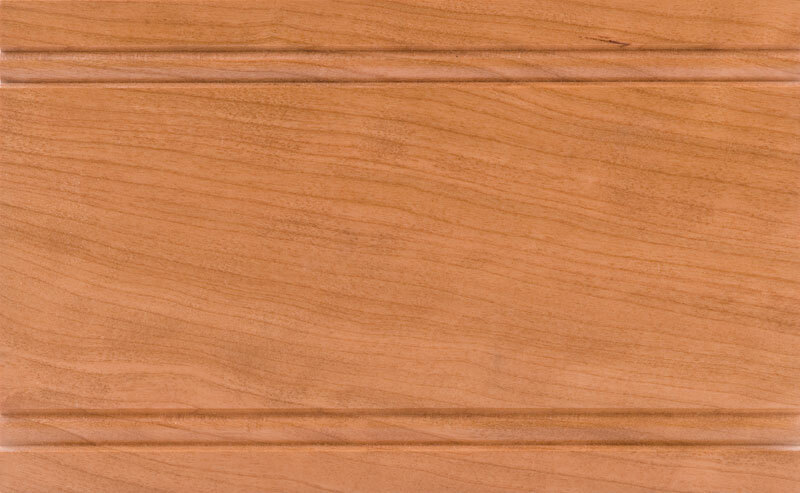 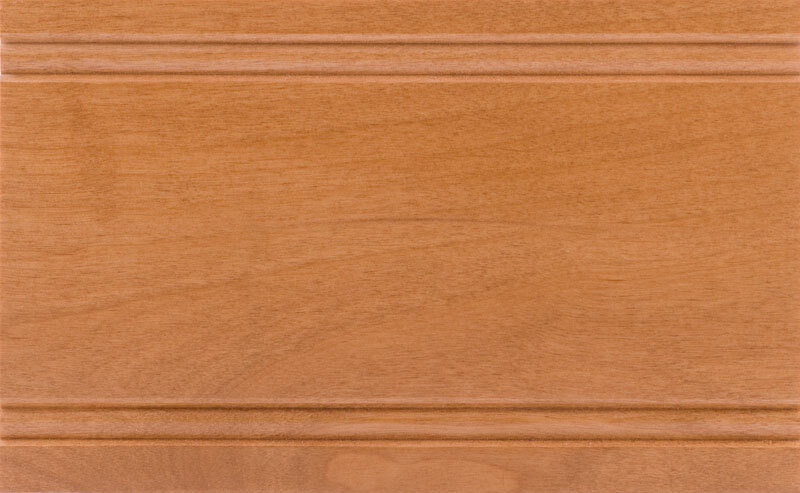 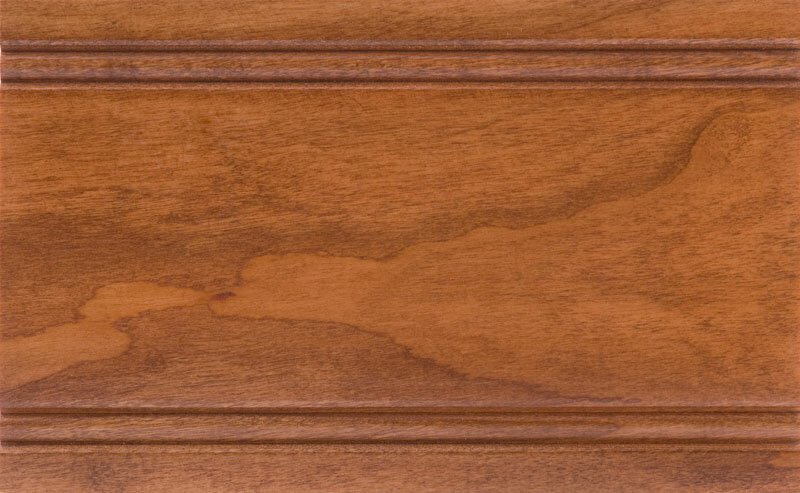 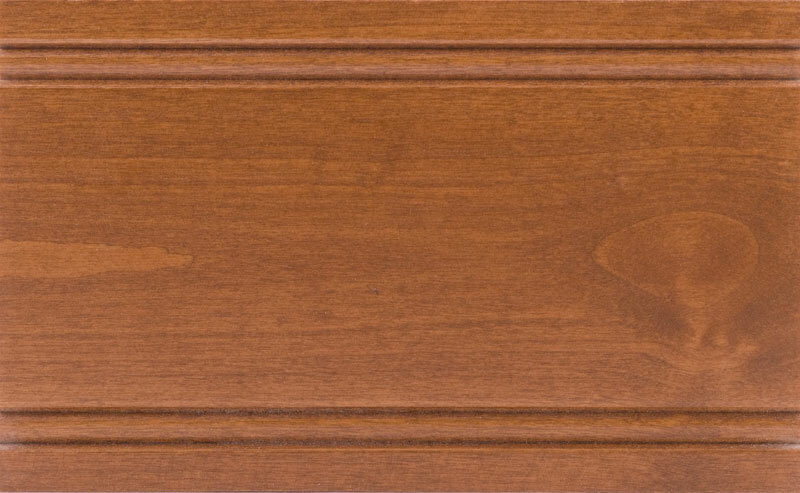 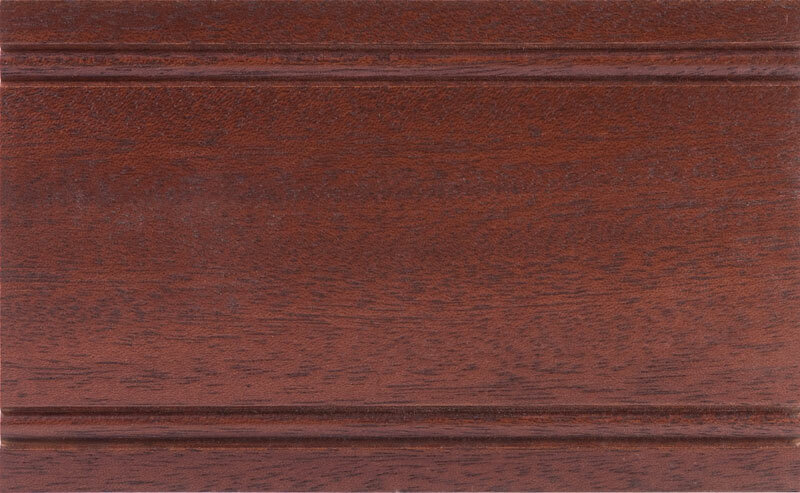 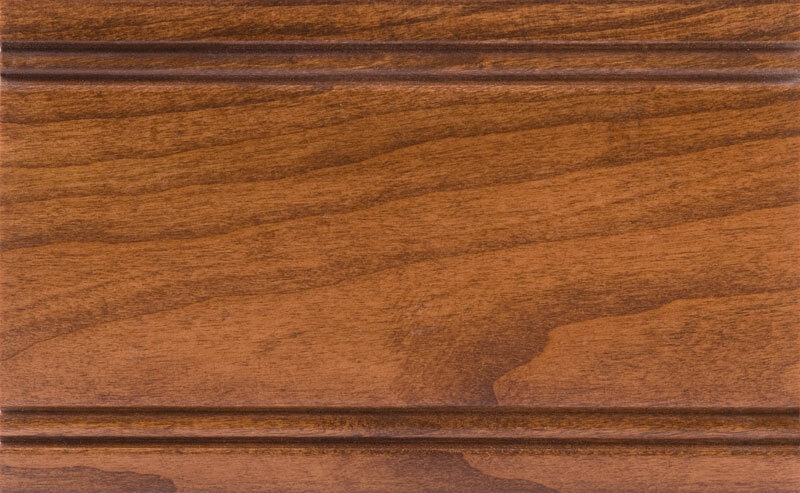 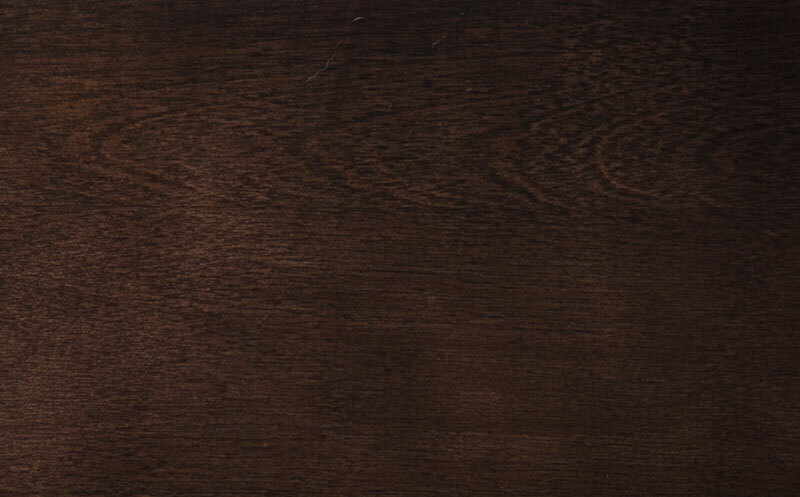 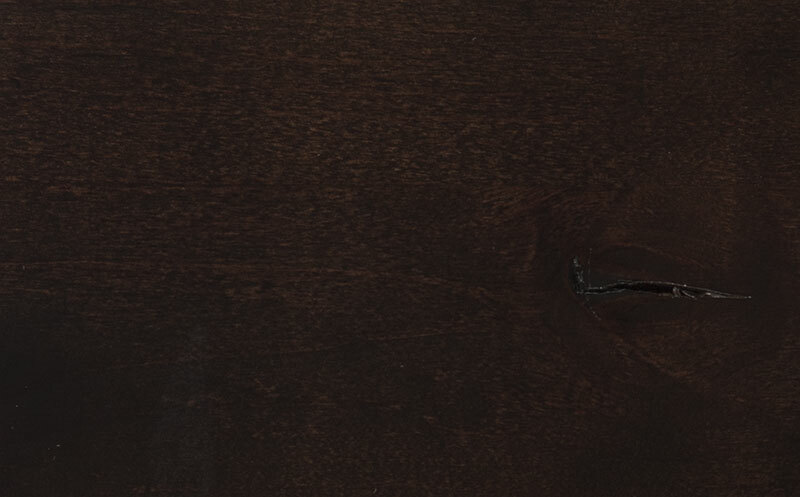 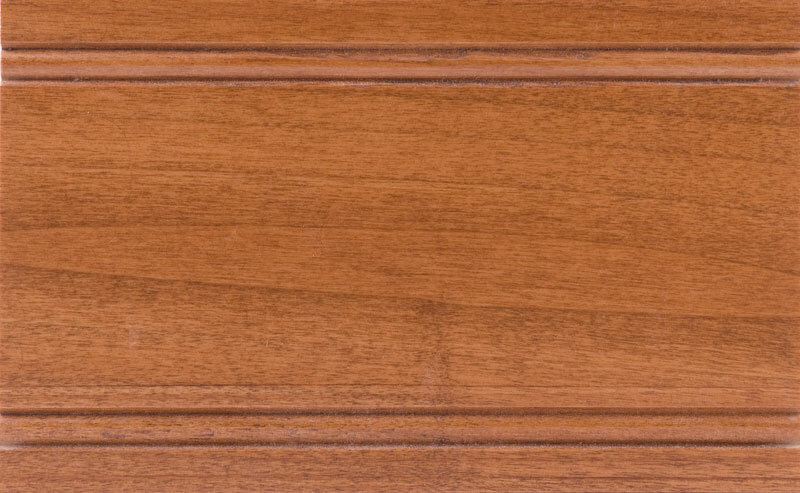 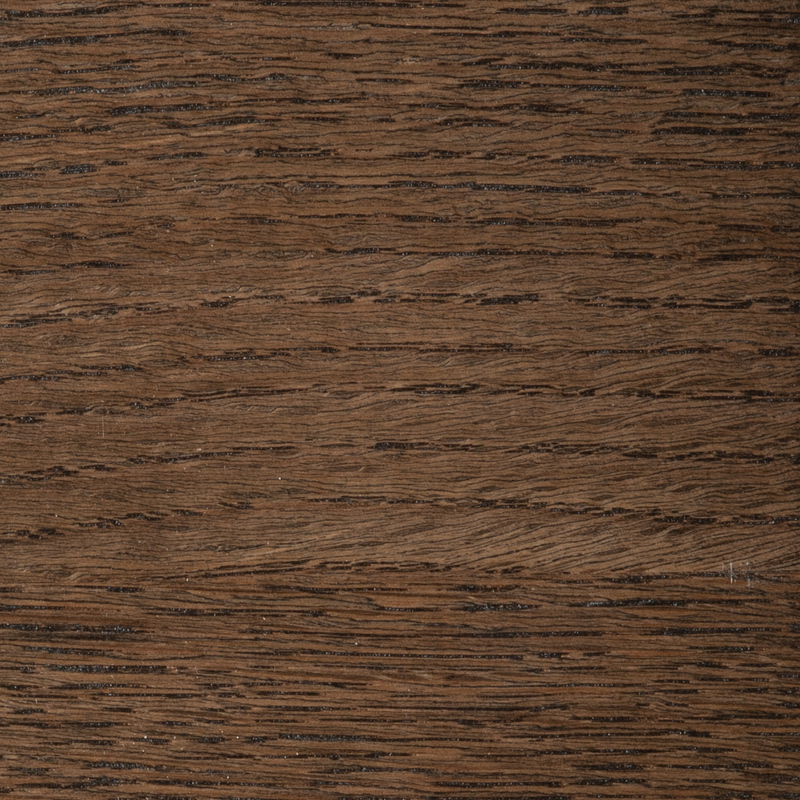 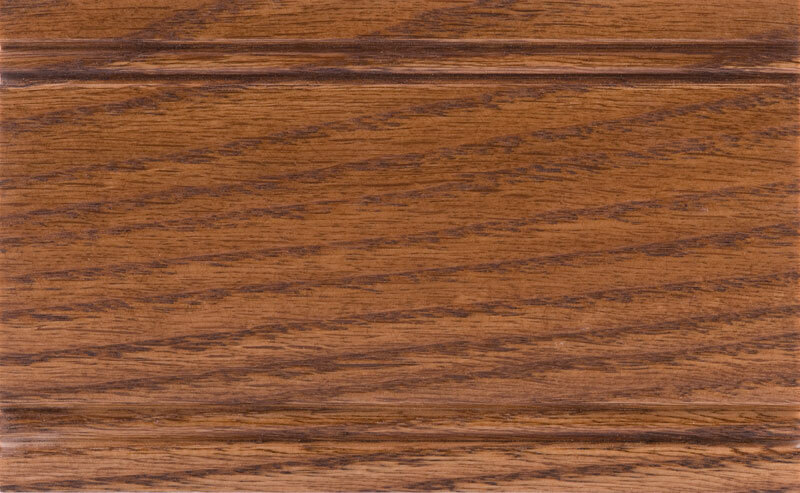 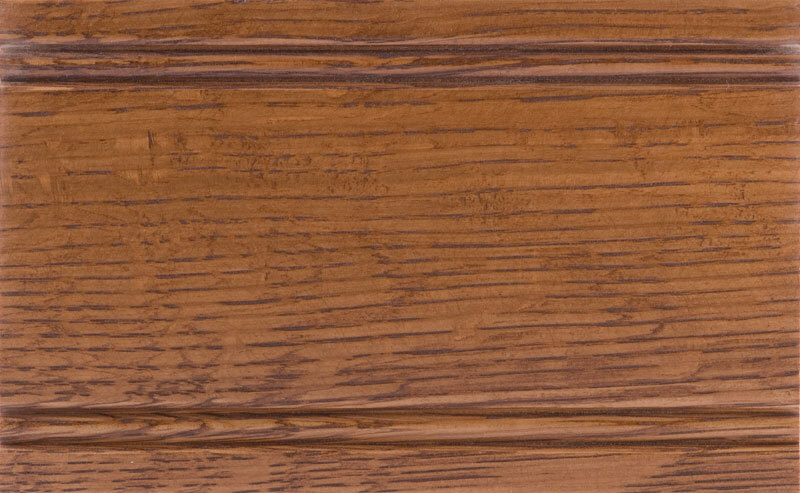 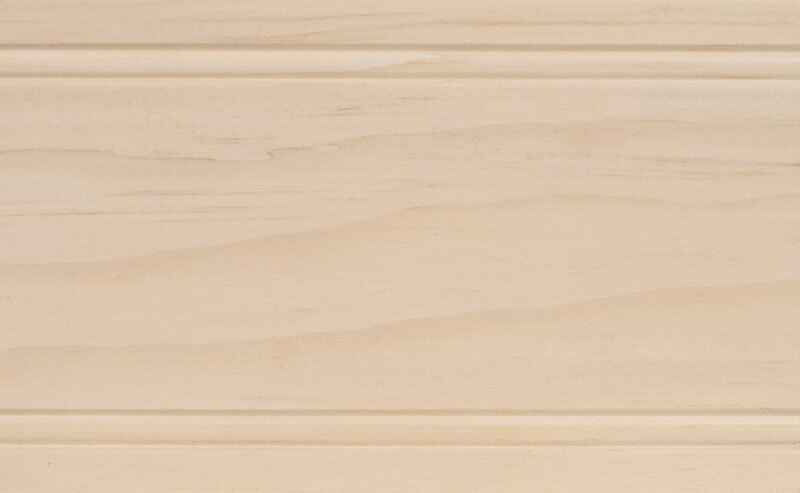 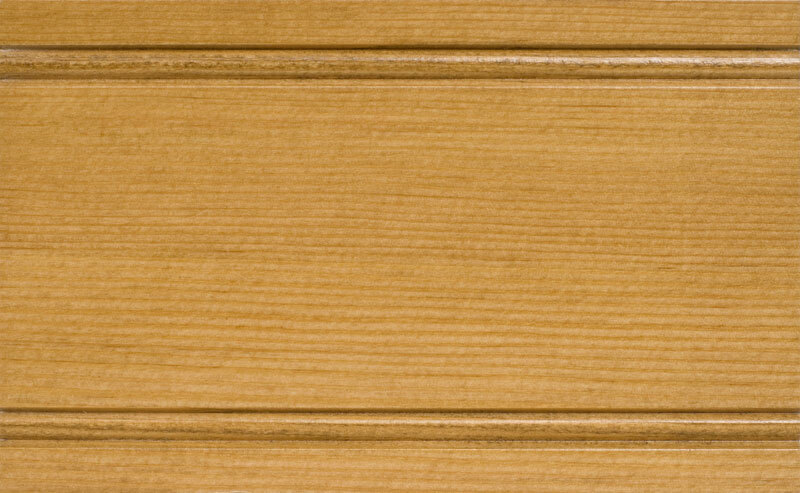 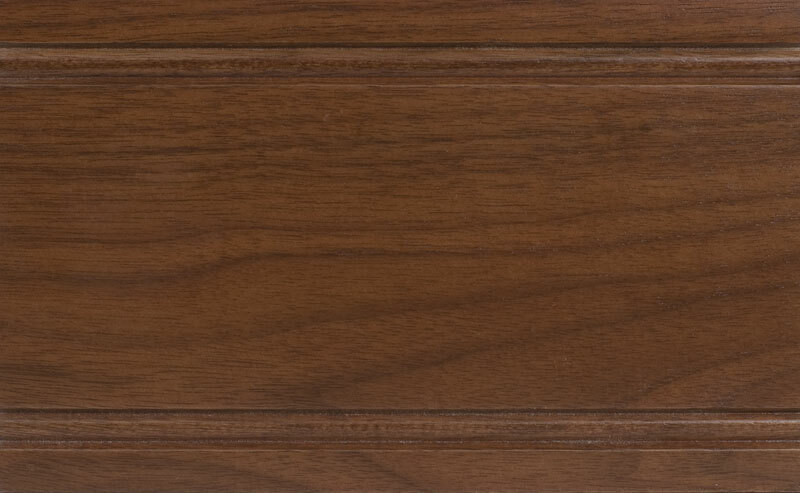 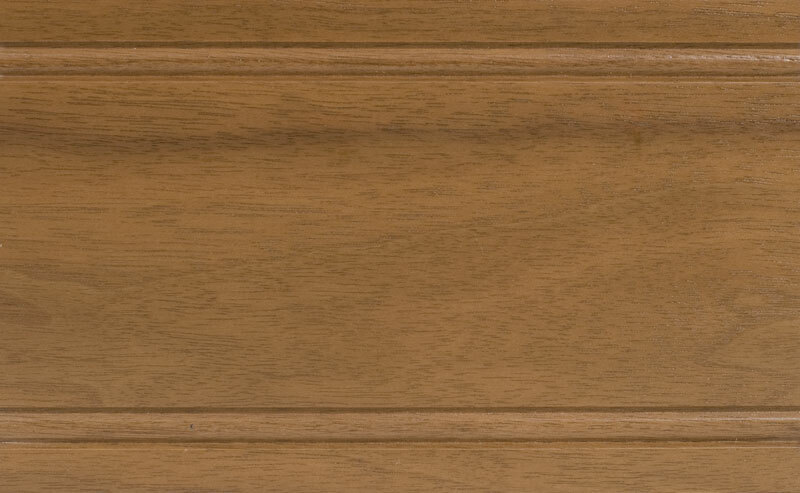 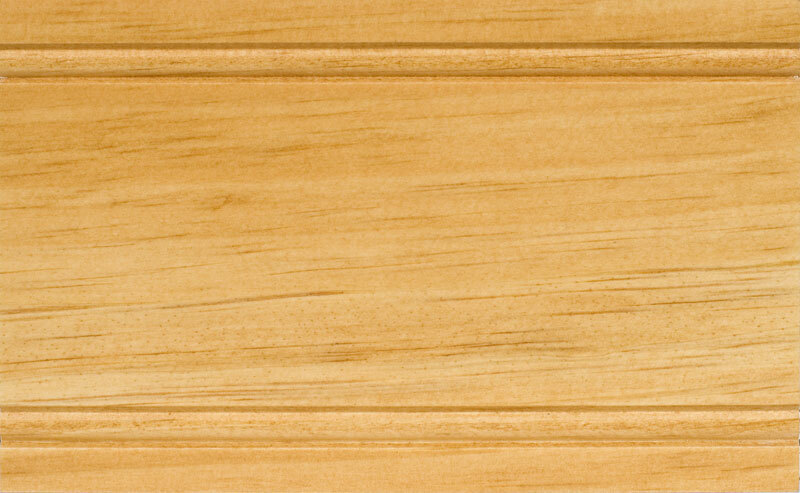 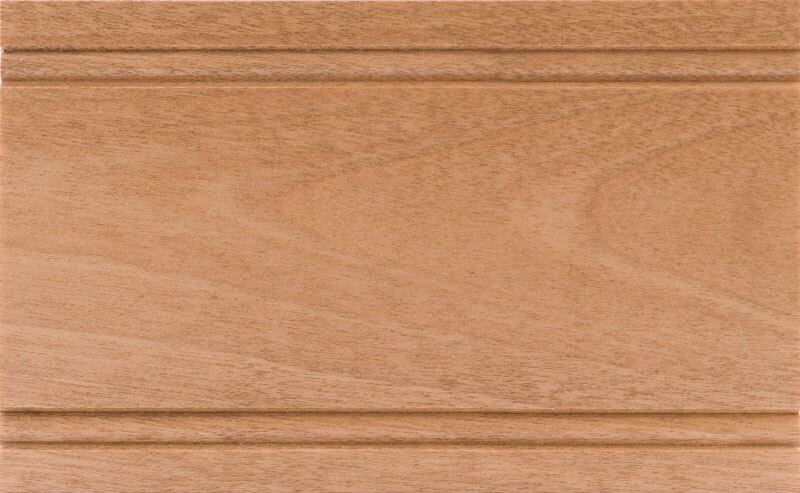 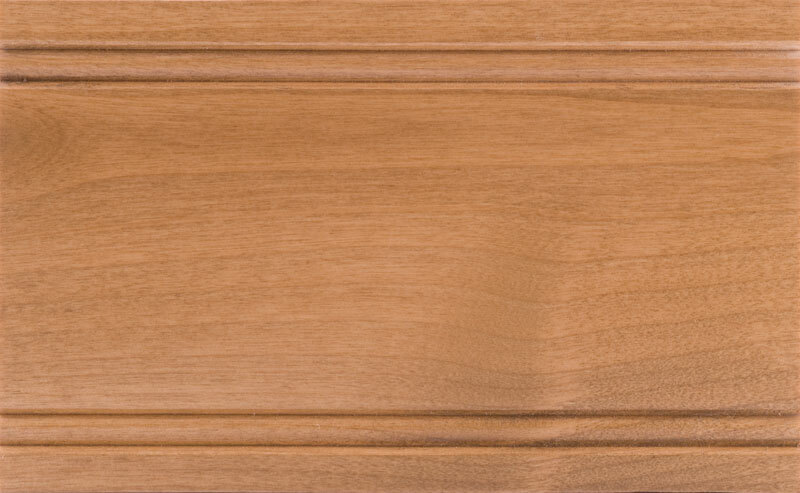 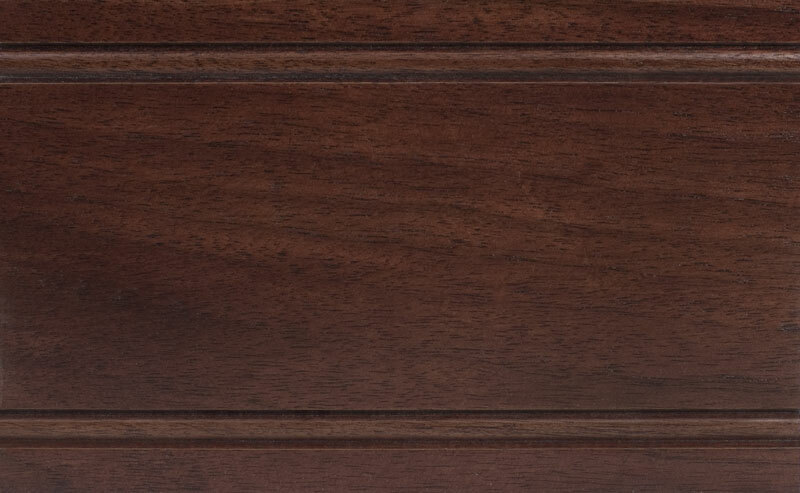 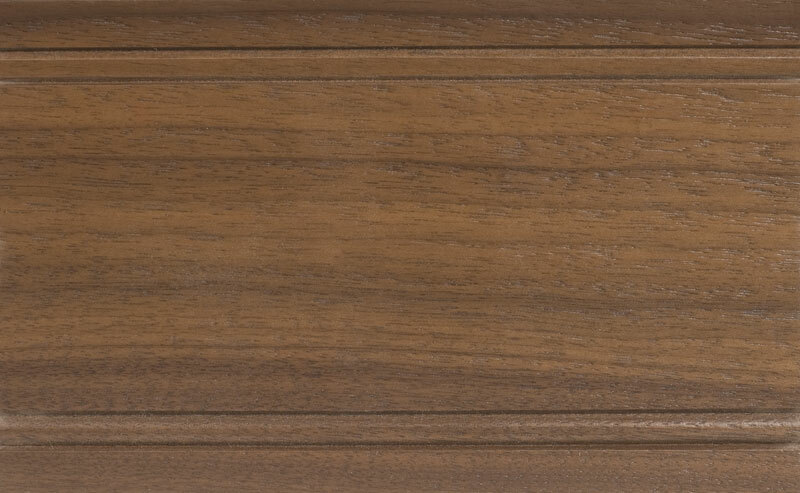 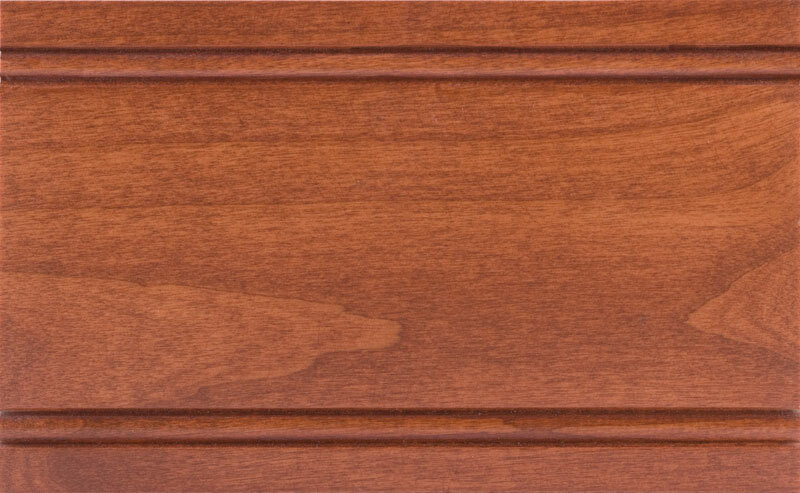 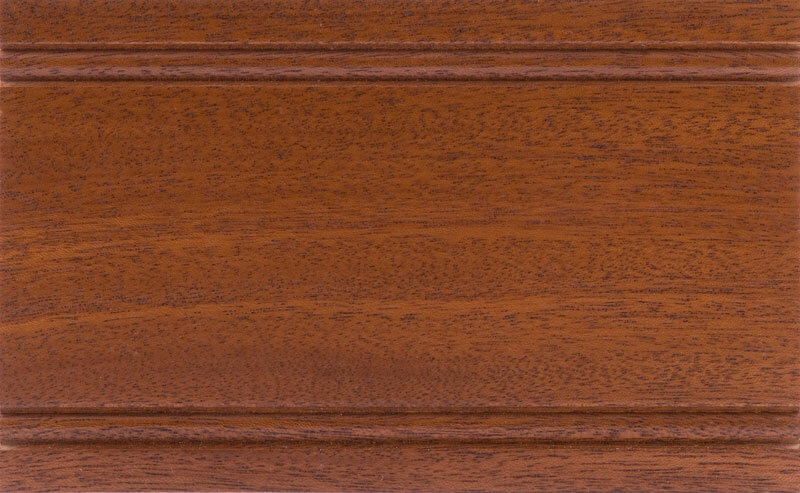 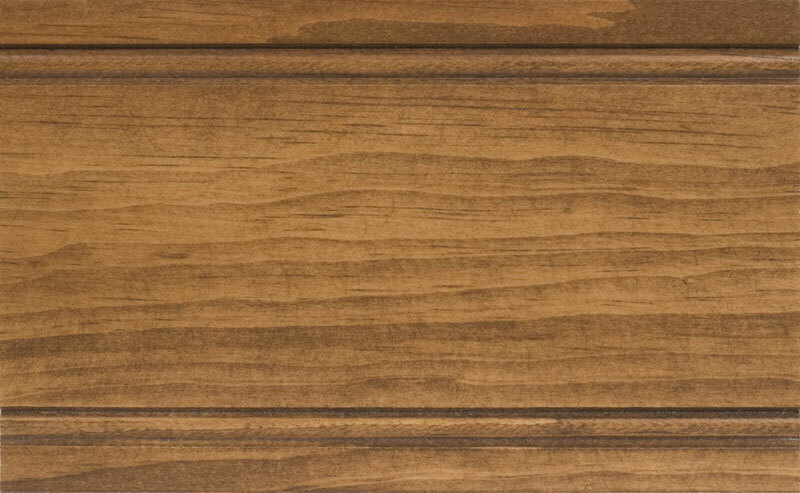 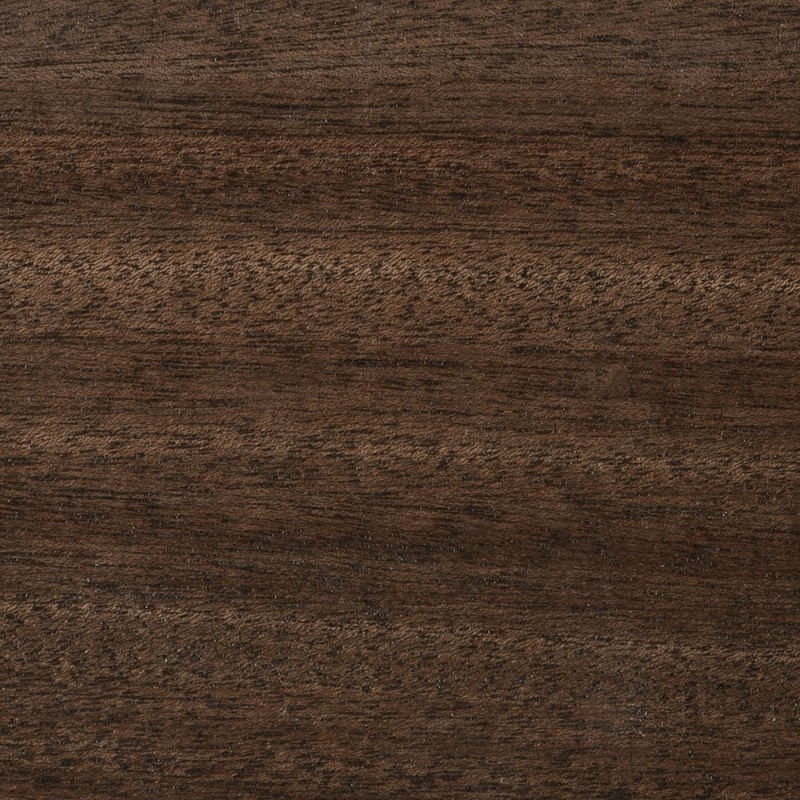 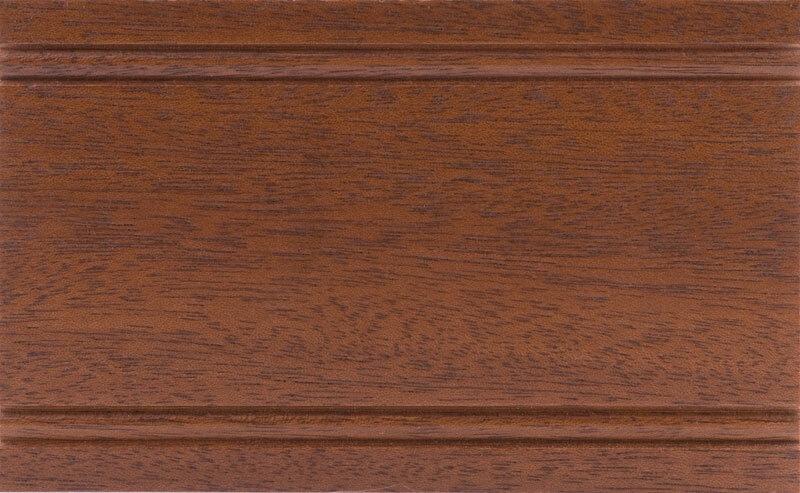 Wood doors are all available with a premium hand-wiped finish that accentuates the natural beauty of our doors. 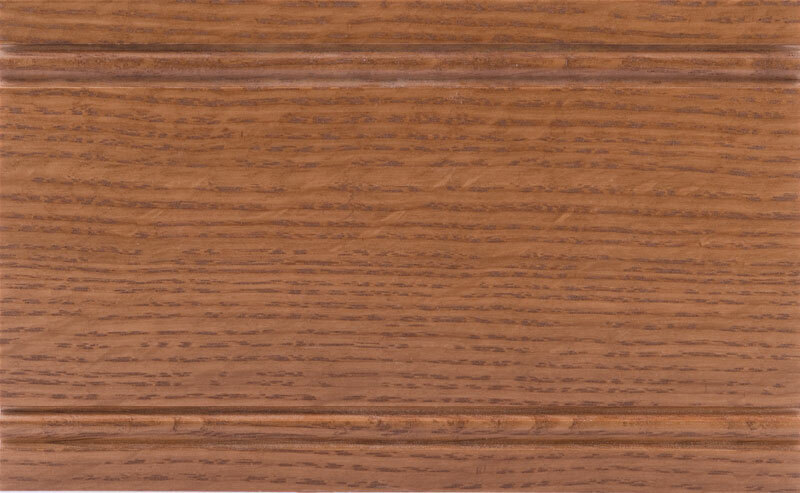 As an added benefit, we actually finish the edges of all of our panels before they are inserted into our doors. 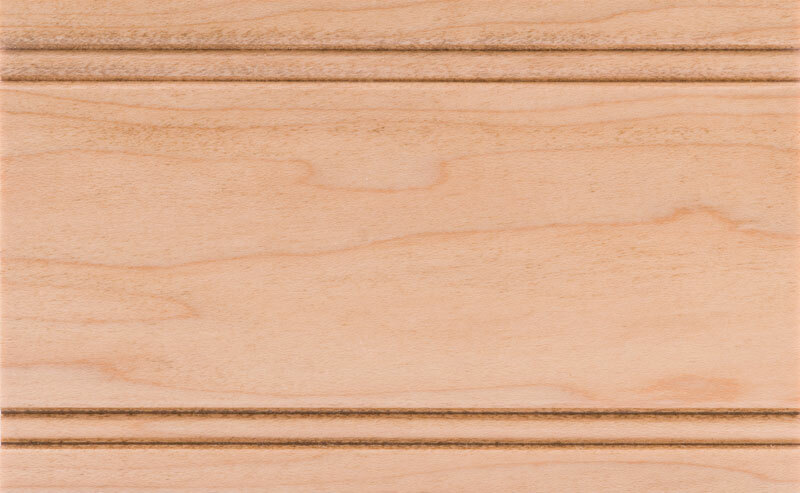 This eliminates the chance that any unfinished wood will become exposed around the edge of the panel if exposed to low humidity conditions. 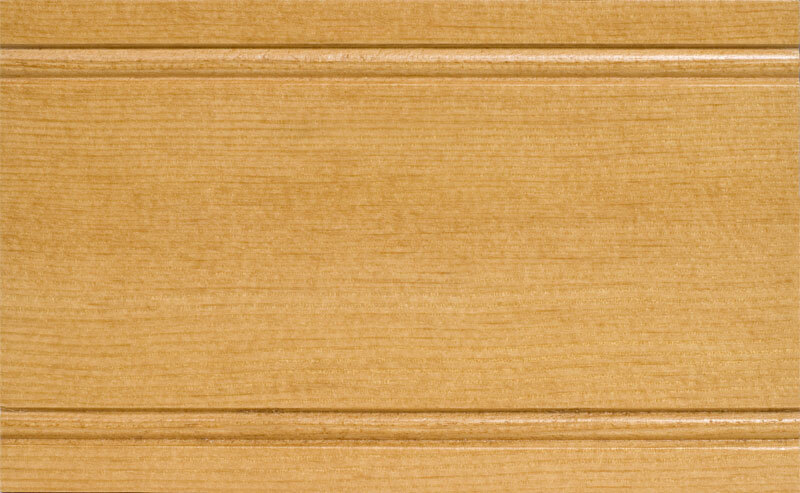 Center Panels — Center panels are individually machine-sanded and then carefully hand-sanded before the door is assembled. 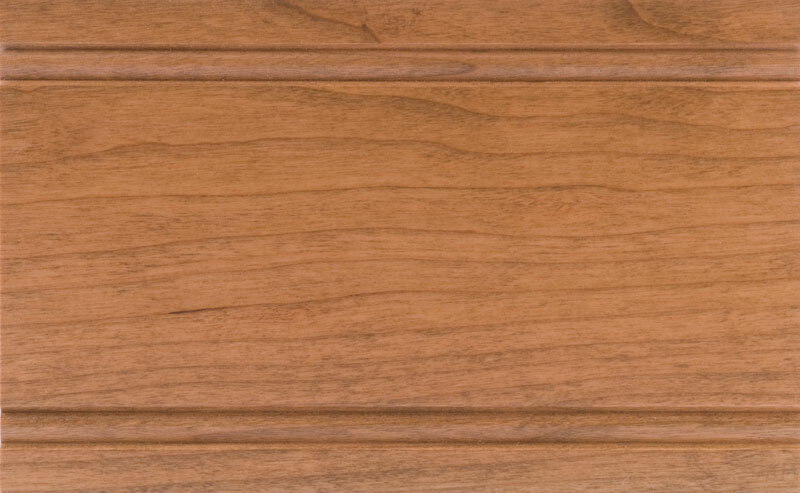 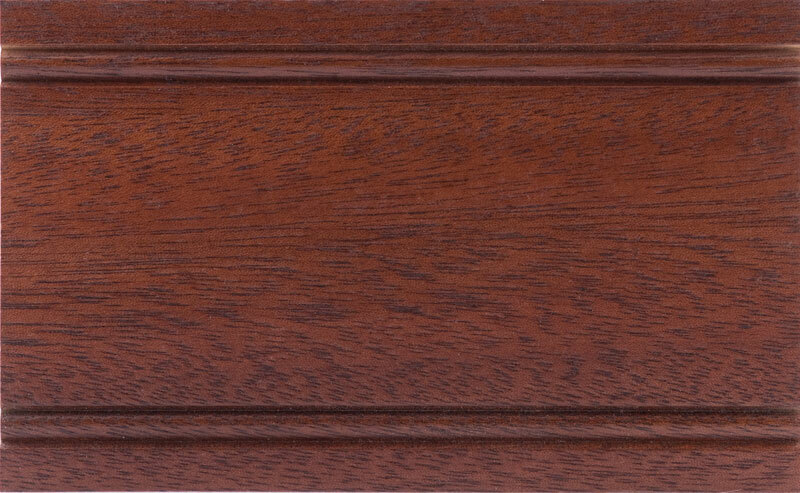 Raised panels are then pre-finished (stained) on the profiles so that natural expansion/contraction can occur without revealing unfinished wood before the door is assembled. 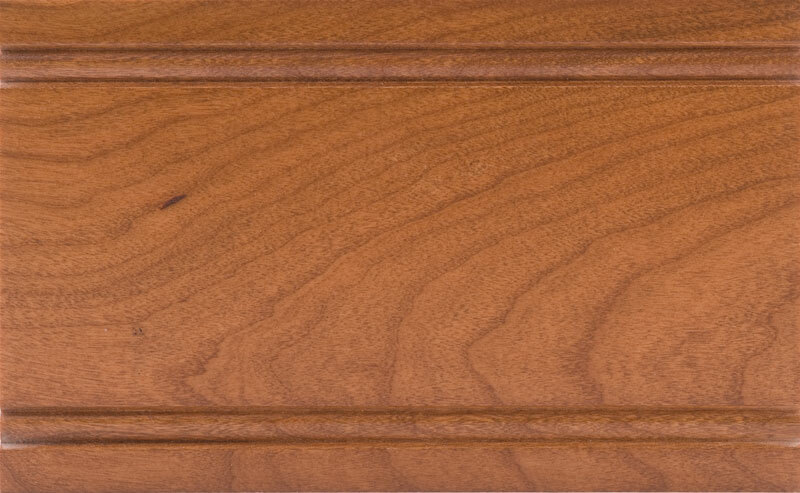 Assembled Doors — Doors are machine-sanded, hand-sanded and rotary polished to develop an exceptional surface that is ready to finish. 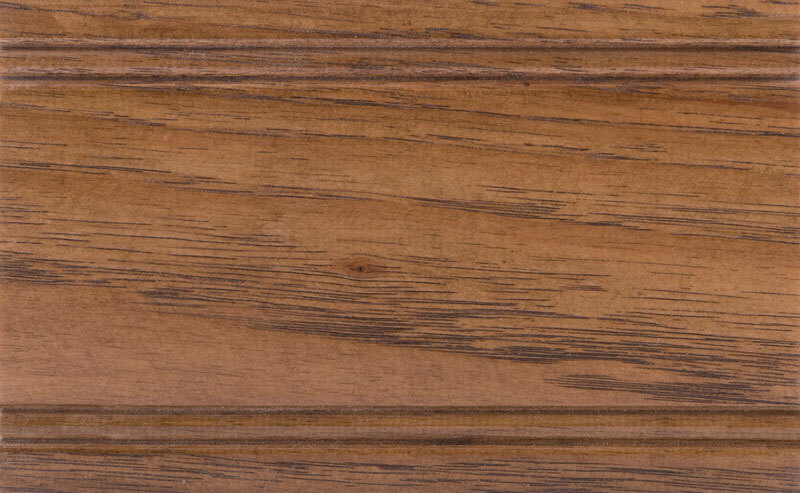 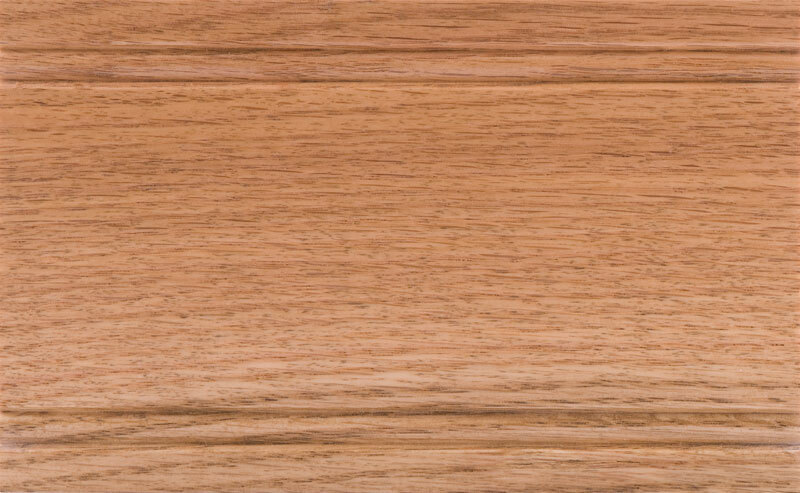 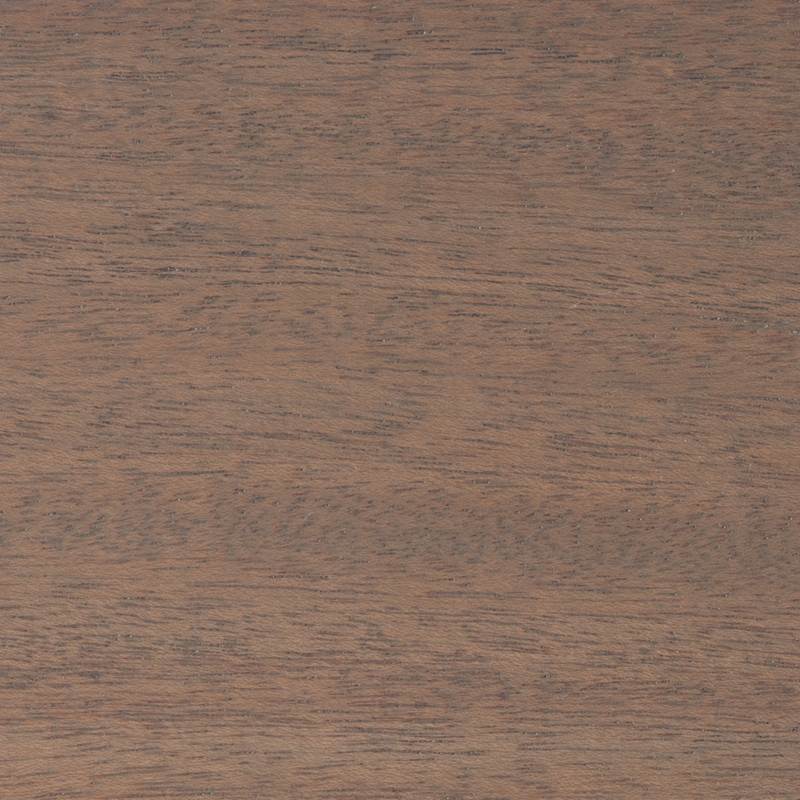 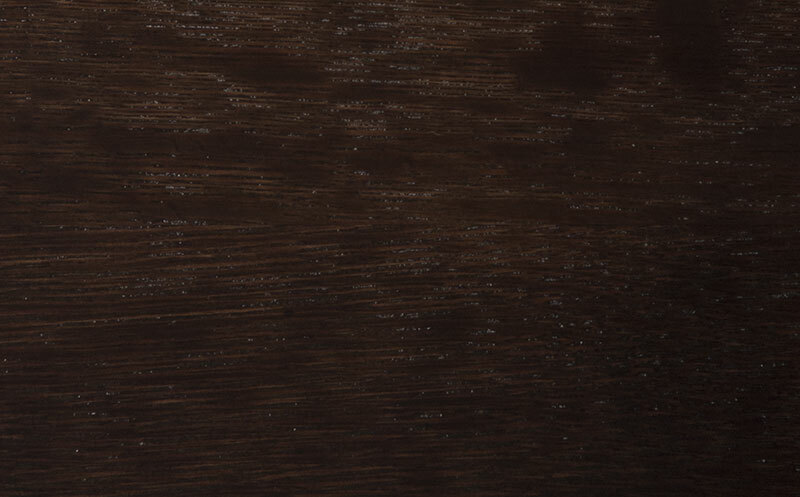 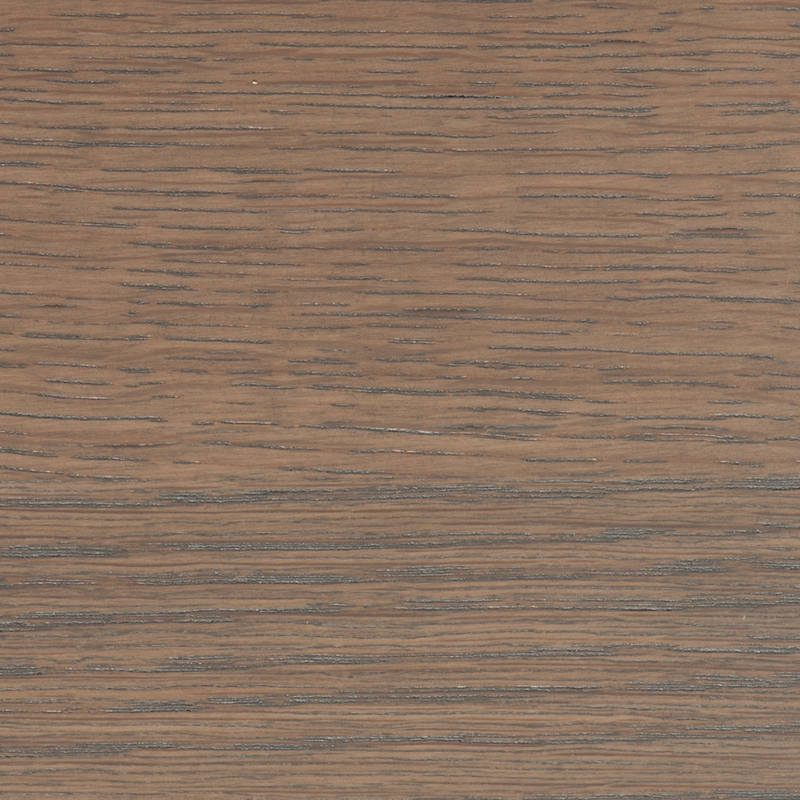 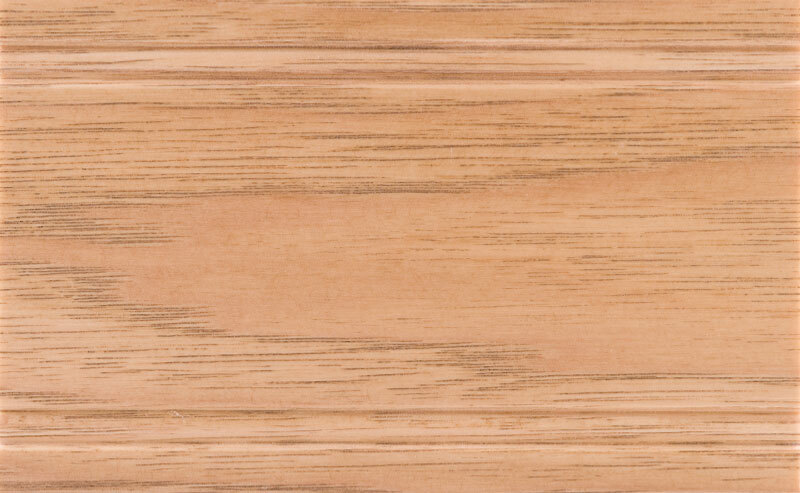 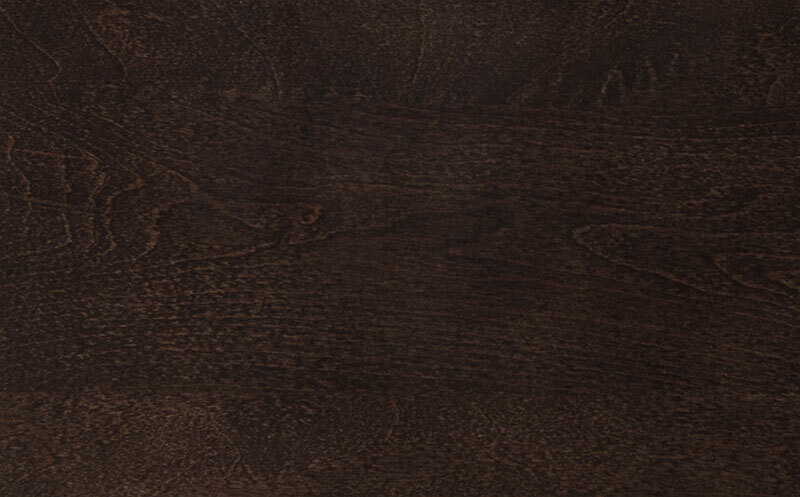 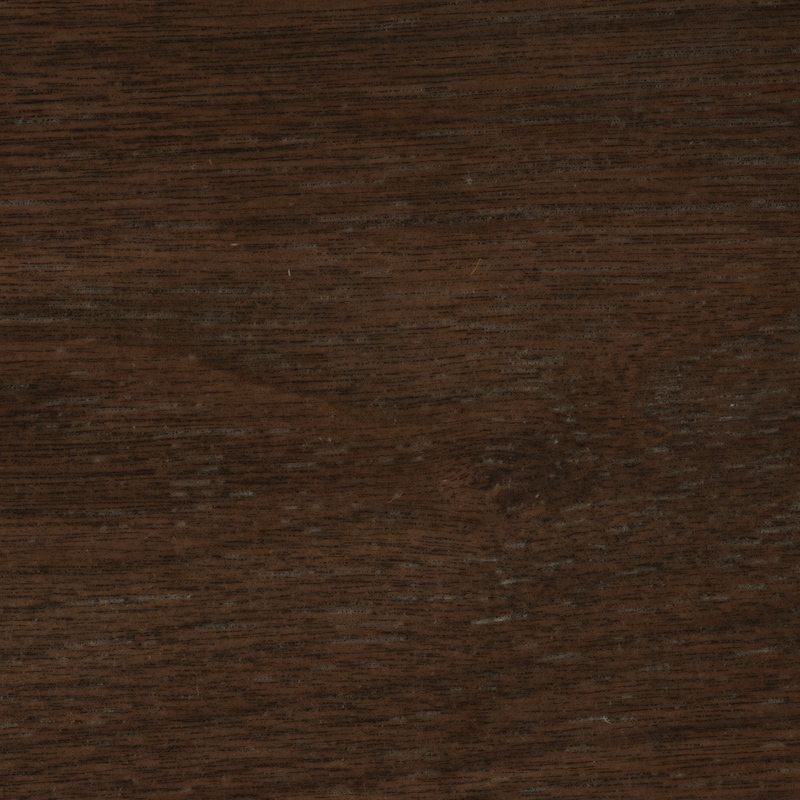 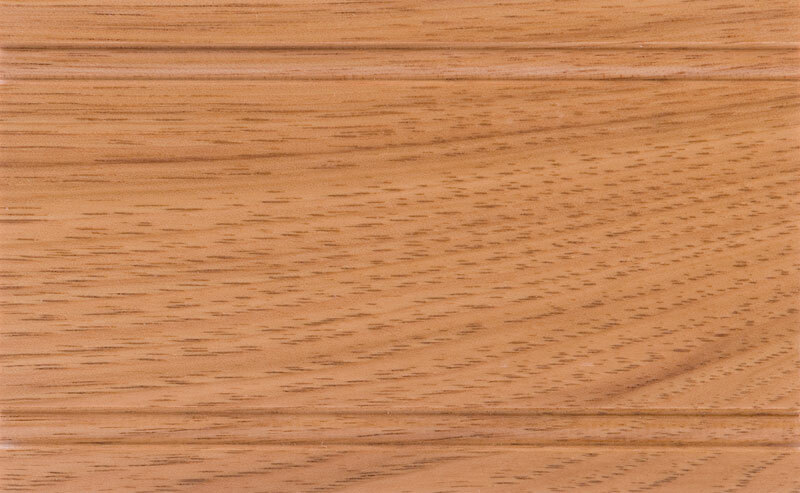 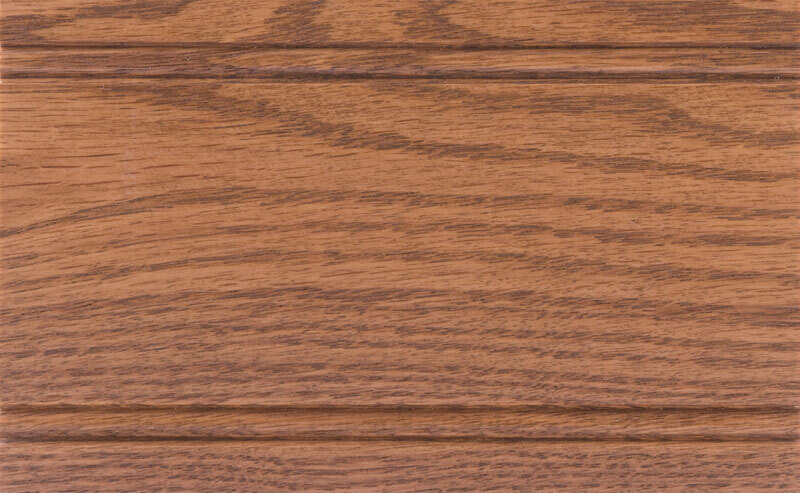 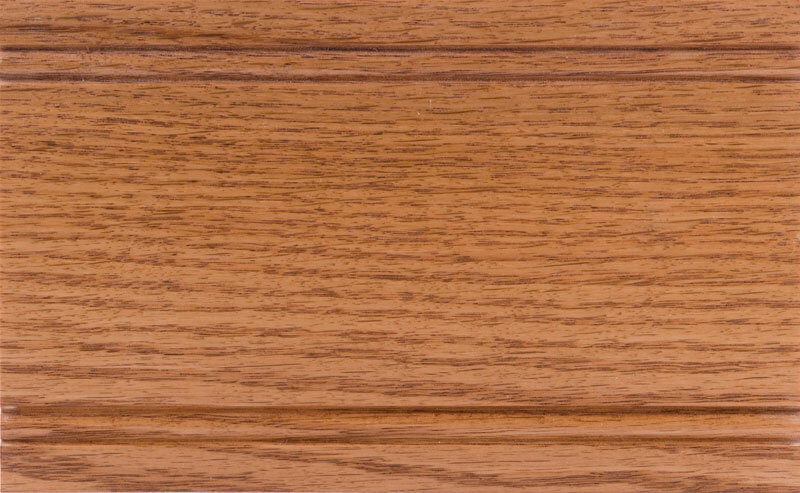 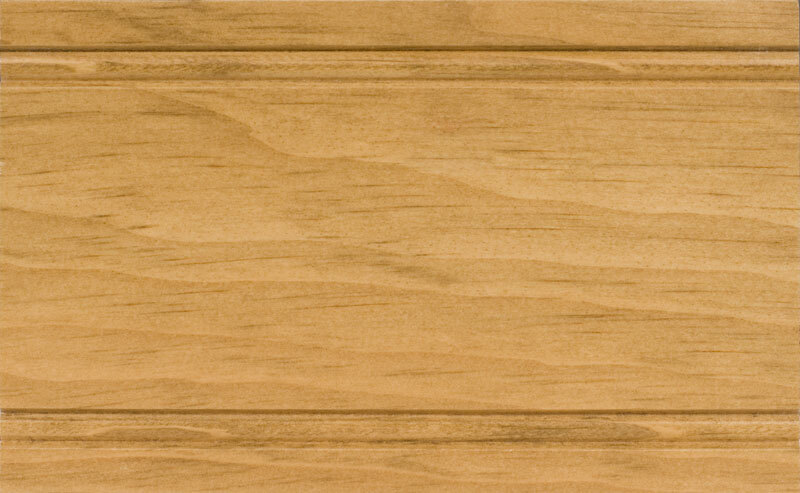 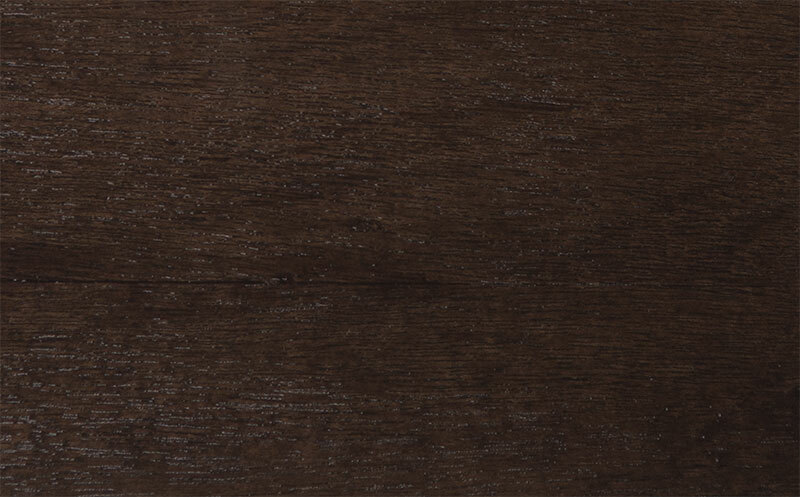 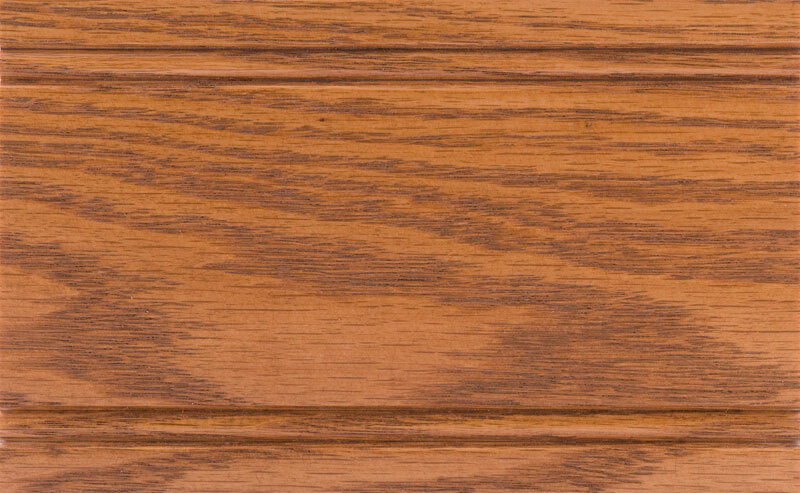 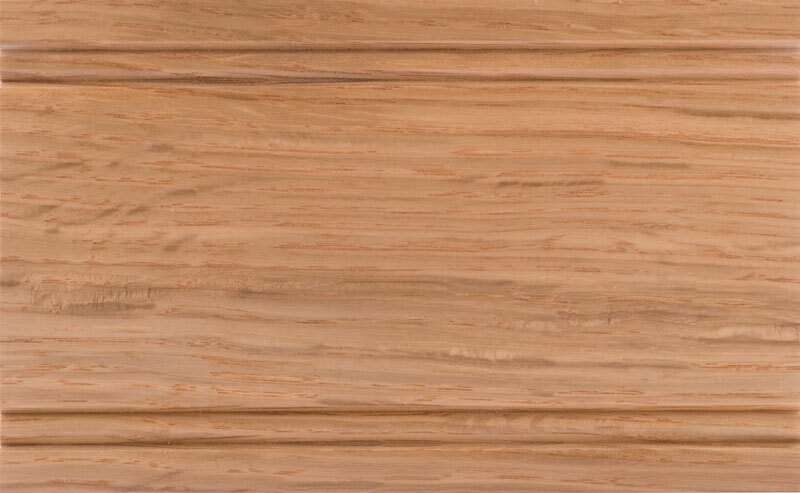 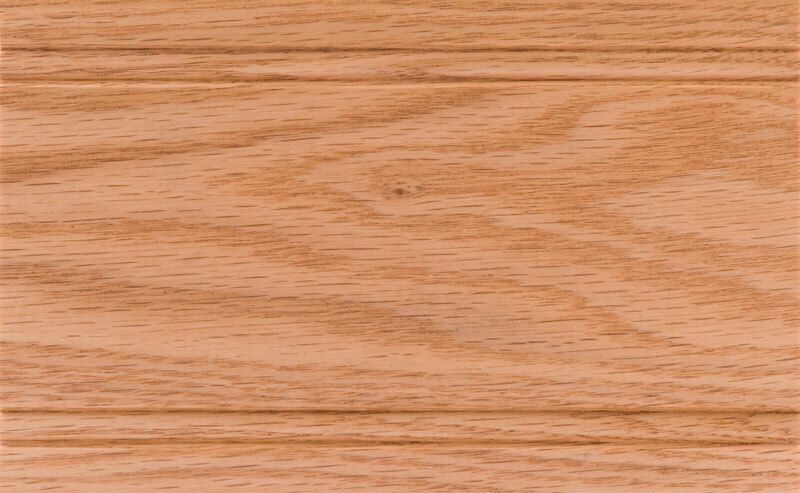 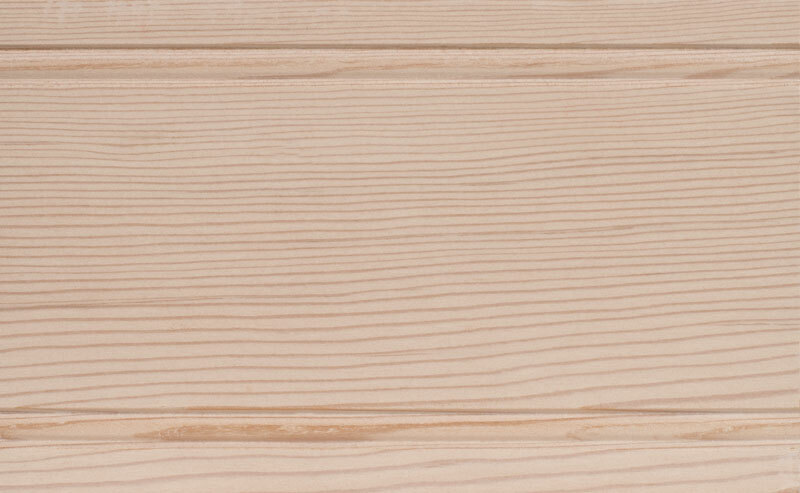 A transparent stain is sprayed over the surface of the wood and allowed to penetrate and develop the grain. 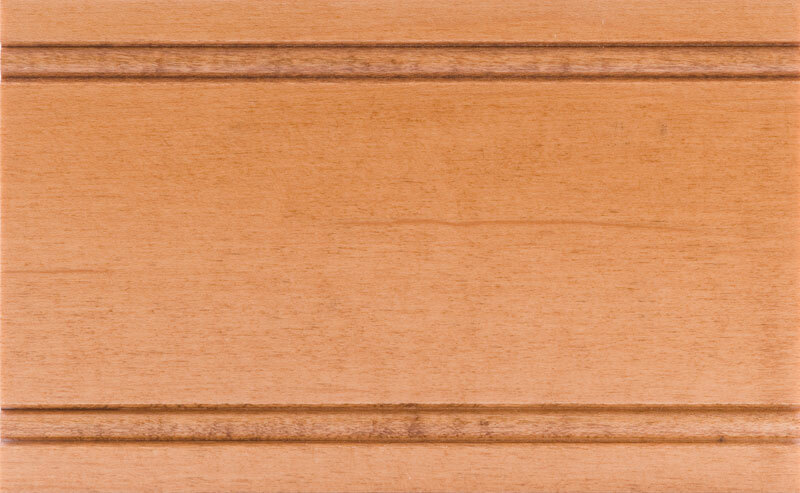 The stain is then hand-wiped to accentuate the natural beauty and clarity of the wood and allowed to air-dry. 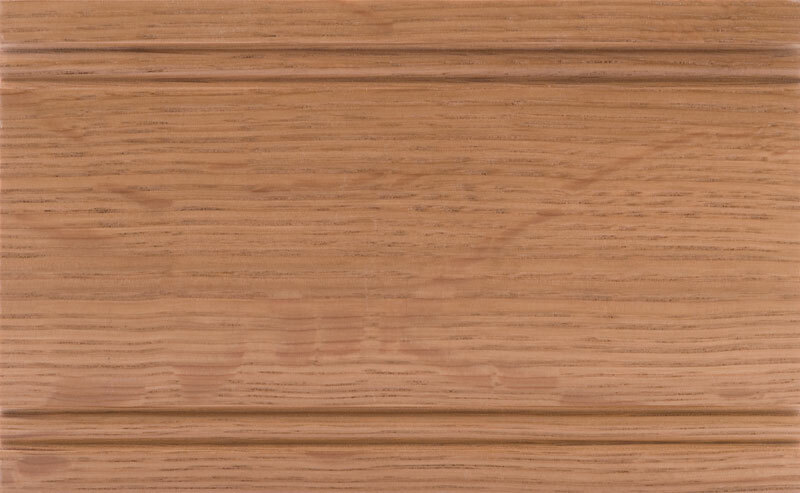 Catalyzed Sealer — A protective, catalytic sealer, chosen for its excellent adhesion, moisture resistance and sealing qualities, is applied with airless spray and then oven-baked for durability. 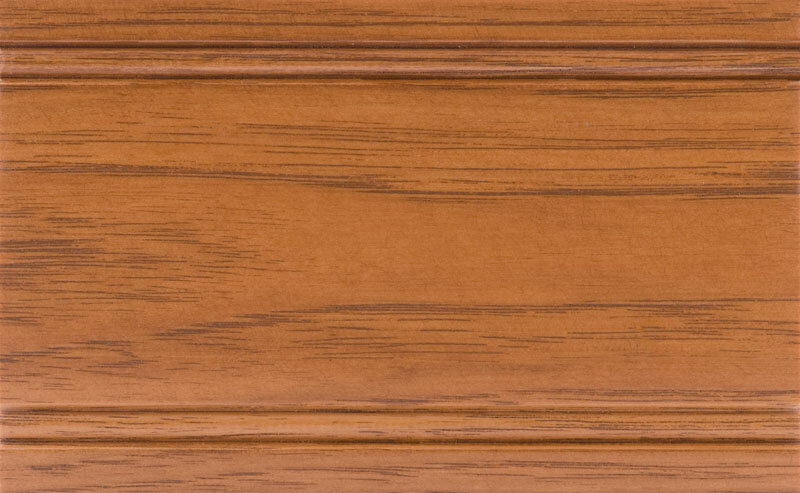 Once the sealer has oven-cured, the surface is fine-sanded by hand to develop a satiny-smooth surface for the topcoat. 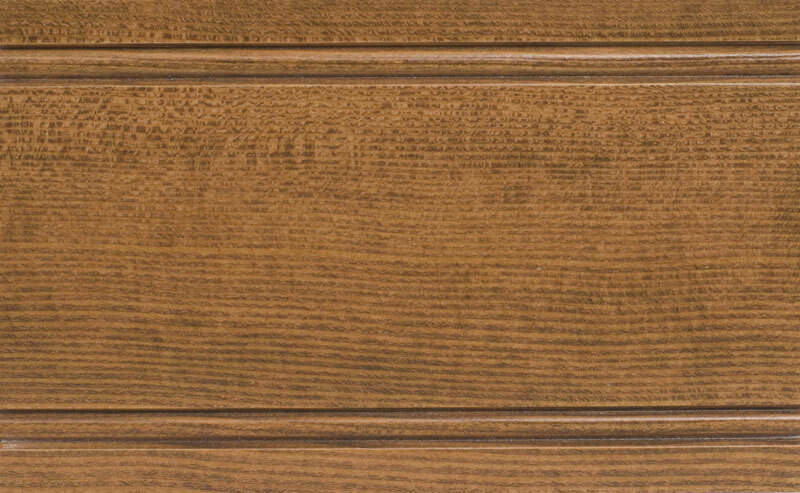 Catalyzed Conversion Varnish Finish — A tough, catalytic conversion varnish topcoat is applied with airless spray and then oven-baked for exceptional durability. 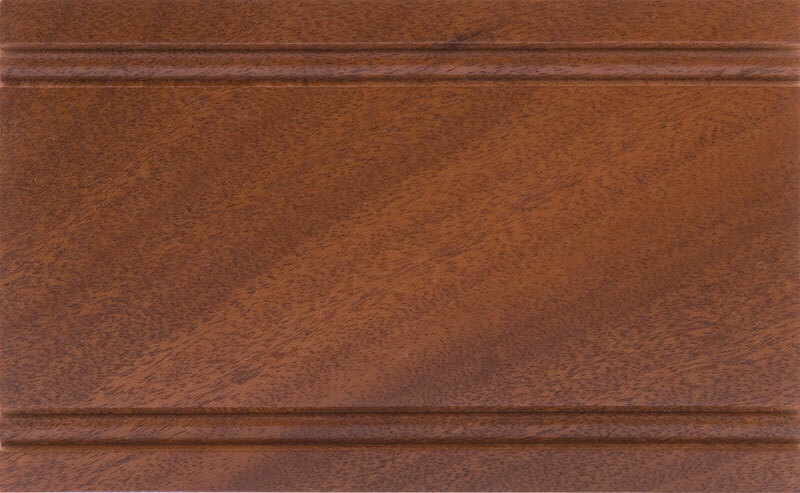 This catalyzed, conversion varnish finish and oven-curing system was chosen to provide an exceptionally beautiful finish luster that is impervious to moisture and virtually all household chemicals. 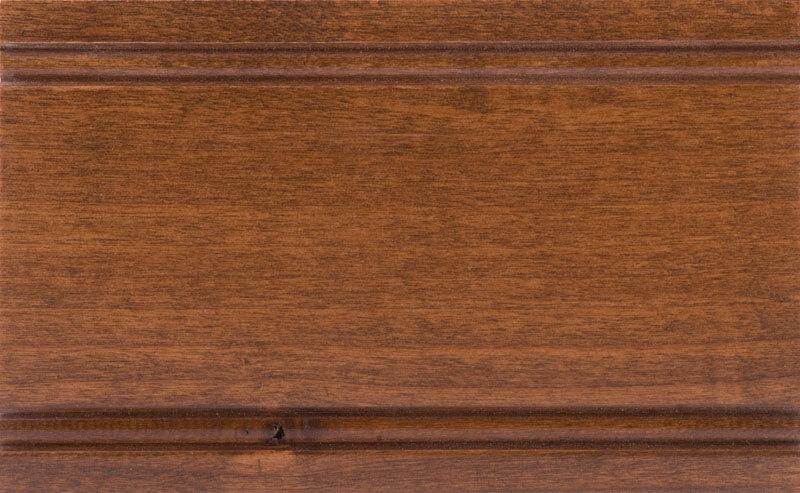 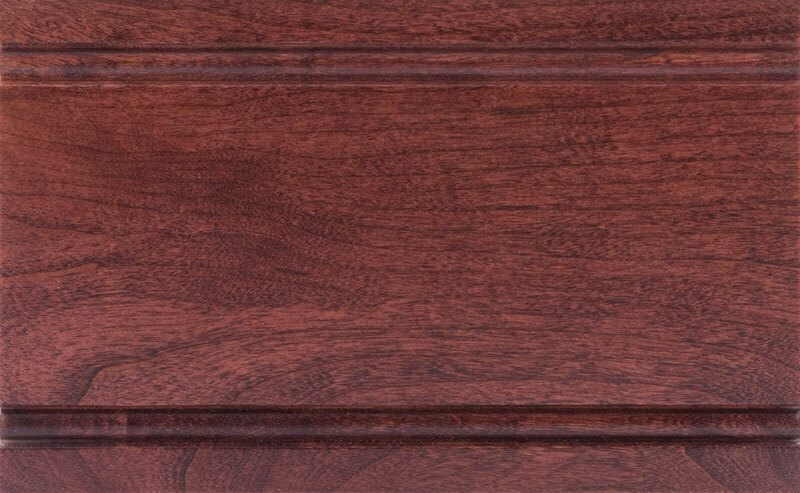 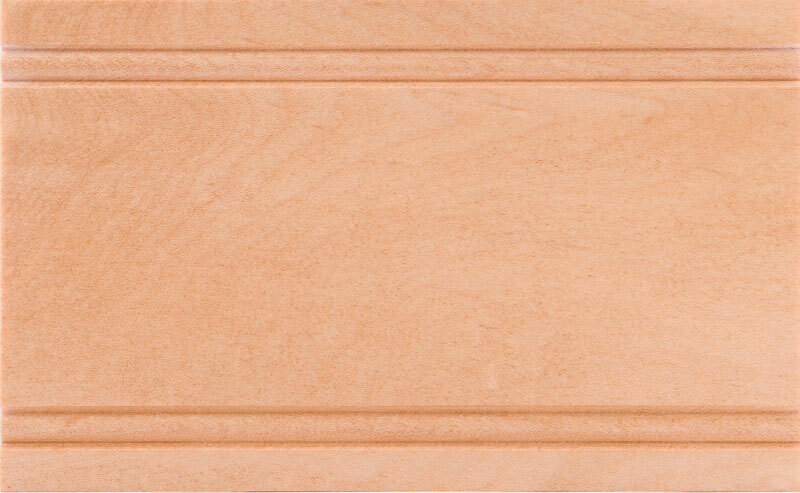 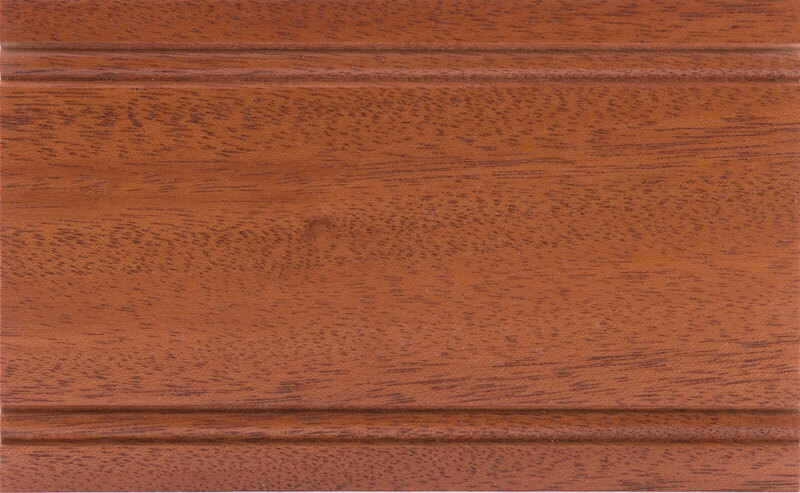 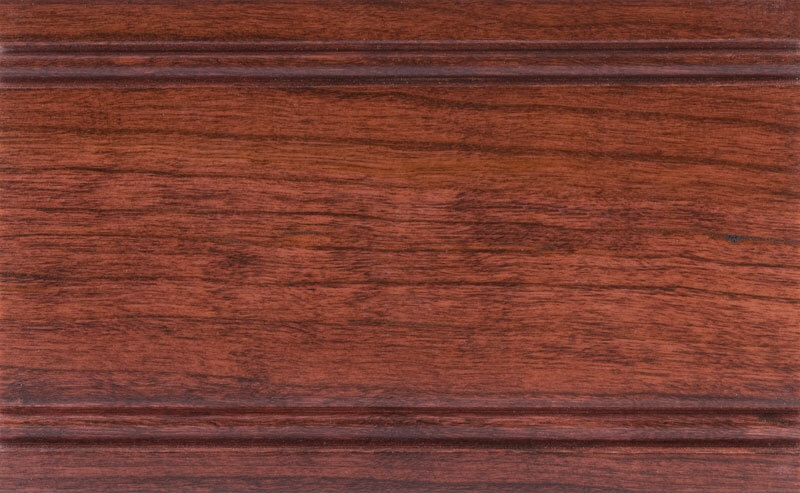 A TruStile finish protects your doors and millworks from scratches, nicks and dents and provides a beautiful, smooth and durable finish.